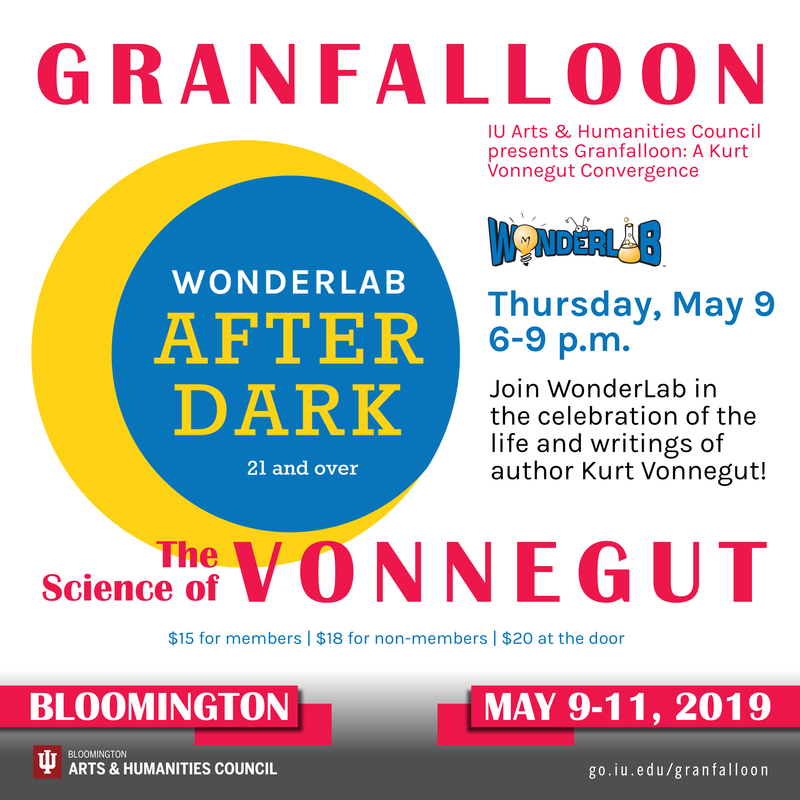 WonderLab is excited to be part of this year’s Granfalloon Festival celebrating the life of author Kurt Vonnegut. 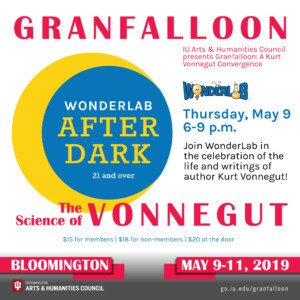 Our 21+ event, After Dark: The Science of Vonnegut, will be held Thursday May 9, 2019 from 6pm – 9pm, kicking off this year’s festivities. Join us for hands-on activities based on the science behind some of Vonnegut’s works. 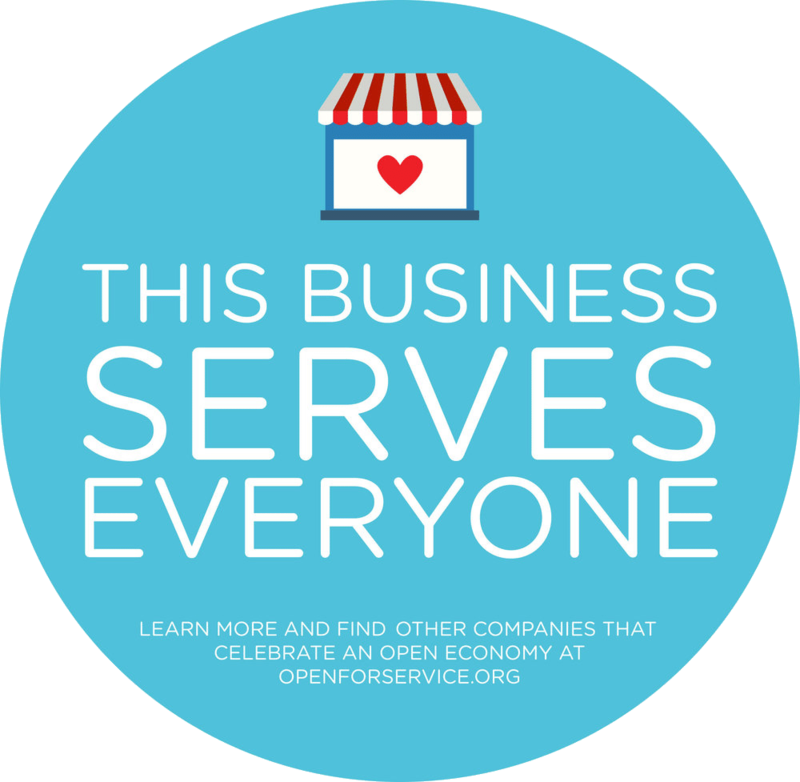 Enjoy free local food provided by Hive and drinks available for purchase by C3, Upland Brewing Company, Switchyard Brewery, Oddball Fermentables and Friendly Beasts Cidery as you explore the museum and learn more about Vonnegut and his legacy.